You’ve fought the good fight. You’ve battled well. You planted a new single moms’ ministry in your church. You’ve served and prayed and cooked and cleaned. You’ve taken out trash. You’ve seen lives change. You’ve had a broken heart and a joyful one. You’ve laughed and cried. But now, you sense God is prompting you to move on. What are the next steps? First, every leader should be thinking about the succession plan of the group very early on. Whether you’ve been at this 6 months or many years, it’s important to always be thinking about the long-term plan for the ministry that will sustain the ministry long after you are gone. It’s so important that we recognize that the ministry is not OUR ministry. It is God’s. And His heart is for the single mothers to be blessed long after we leave. It may not be something that you plan to do any time soon, but always be praying and looking. Check out our comprehensive single moms’ ministry training kit for more ideas on how to make your ministry successful HERE. Recognize when it’s time for you to move on. This is tricky, especially if you’ve invested many years of blood, sweat, and tears into the ministry. Seasons change for many reasons. Maybe you are ready to retire, in general. Perhaps your heart is not into it as much as it once was. Maybe God has raised up a Joshua in your group and you’ve taken the team as far as you were supposed to and now it’s the new leader’s time to lead. The important thing is to remember that there is a time for everything under the sun. This means your time to begin will come and your time to end will come. Don’t hold onto the reigns too long. Too many leaders stay their post past their term and usually those reasons are rooted in insecurity or control. Learning to clearly discern the voice of God will help you know when it’s time to stay planted and when it’s time to move on. Always have a team. It’s never about “me”. It’s always about “we”. The more you use the “we” terminology, the more the volunteer team becomes truly a team. We want the leadership/volunteer team to take ownership of the group. 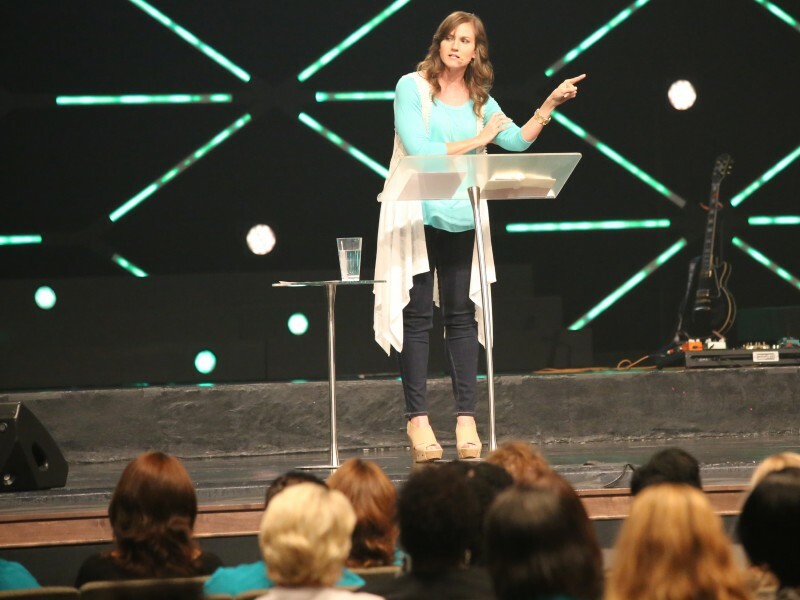 Just as the church doesn’t belong to a pastor, the single moms’ ministry doesn’t belong to a leader. This is a team effort with team goals and Kingdom purpose. Raise up a team around you that will position you well for transition in the future, or even just to help you carry the banner for single mothers. For more information on volunteers, visit HERE.